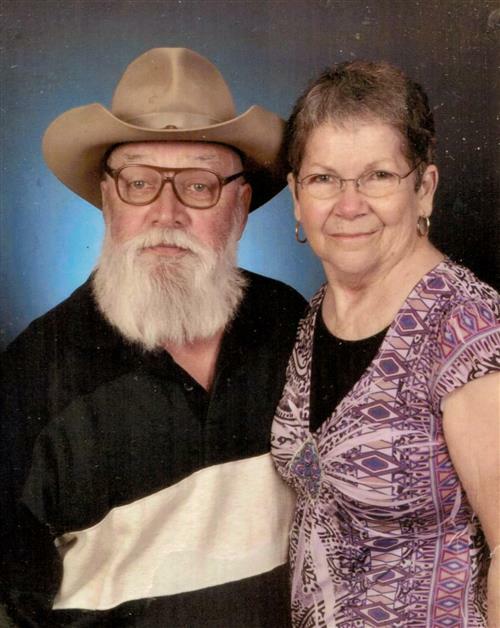 Larry Gene Martin, age 66 of Spencer, Tennessee passed from this life on Thursday, August 16, 2018, at NHC Healthcare of Sparta. Larry was born Friday, October 5, 1951 in McMinnville, Tennessee, he was the son of Willie Measles Martin and the late Clifford Martin. In addition to his father, Larry was preceded in death by his wife Inas Faye Martin, and a brother James Martin. Family will receive friends Friday, August 31st. from 4-8 pm at the Spencer Funeral Home. A private family service will be held Saturday at Larry's request. Larry requested no flowers but for donations to be made to the Spencer Town Cemetery in his memory. To send flowers to the family of Larry Gene Martin, please visit our Heartfelt Sympathies Store.